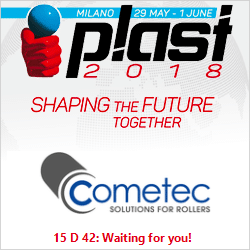 as well as for the tissue and non-woven sectors, both in Italy and worldwide. 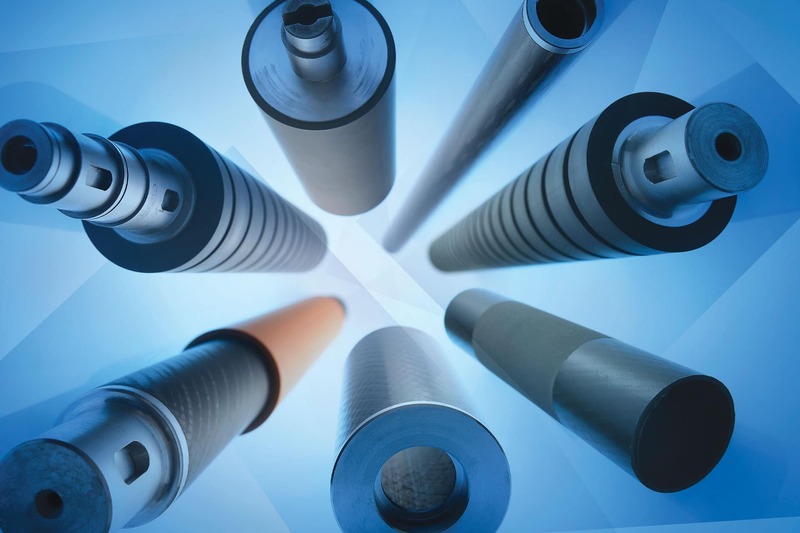 such as the extrusion, converting, packaging, tissue, non-woven, flexo and offset printing sectors. 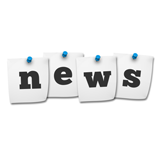 Create energy and enthusiasm, the foundations for all change and progress. 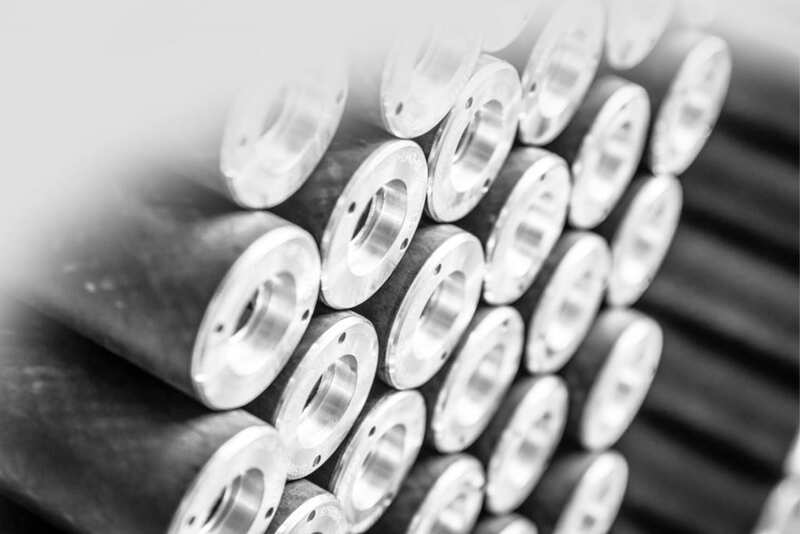 Cometec has been on the market since 1993, and is among the most important carbon fibre processing companies. 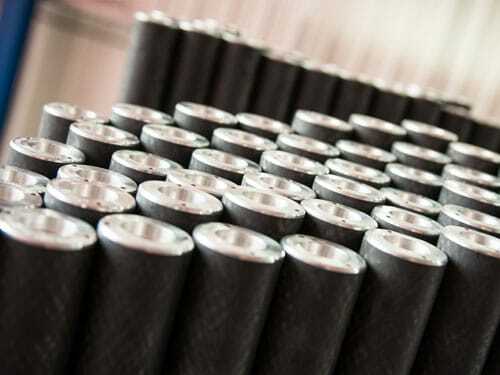 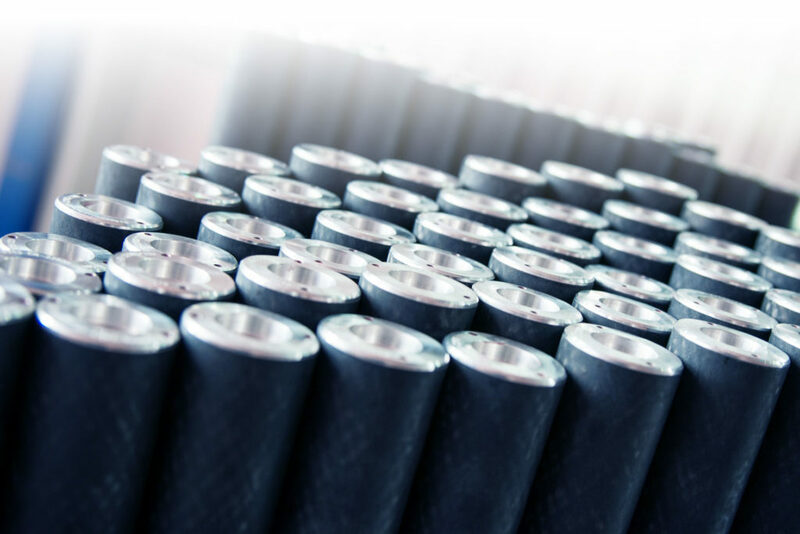 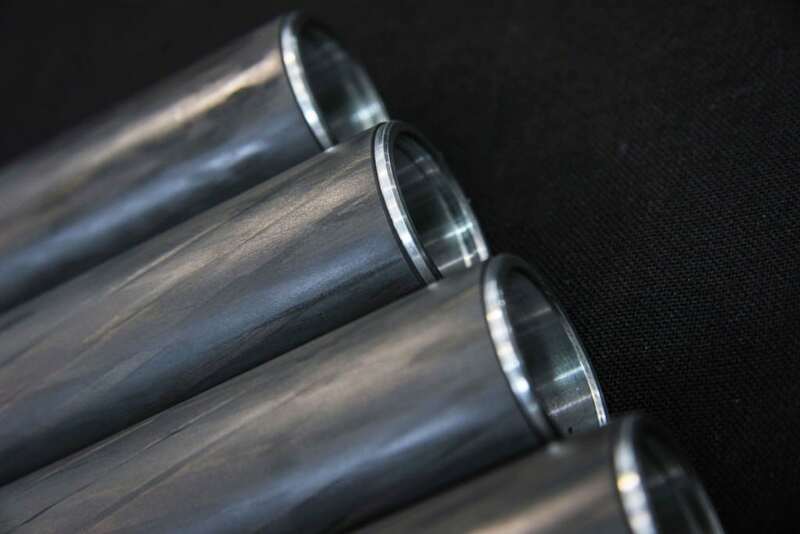 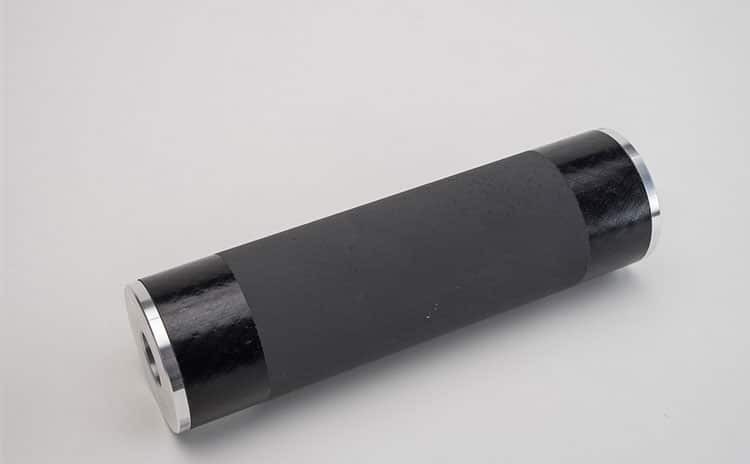 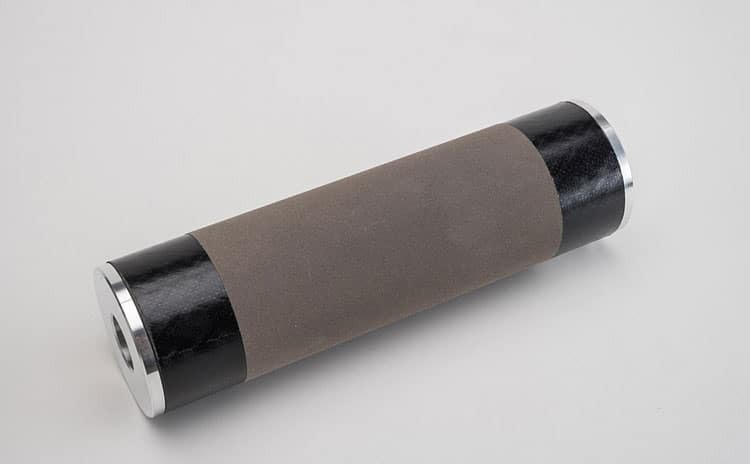 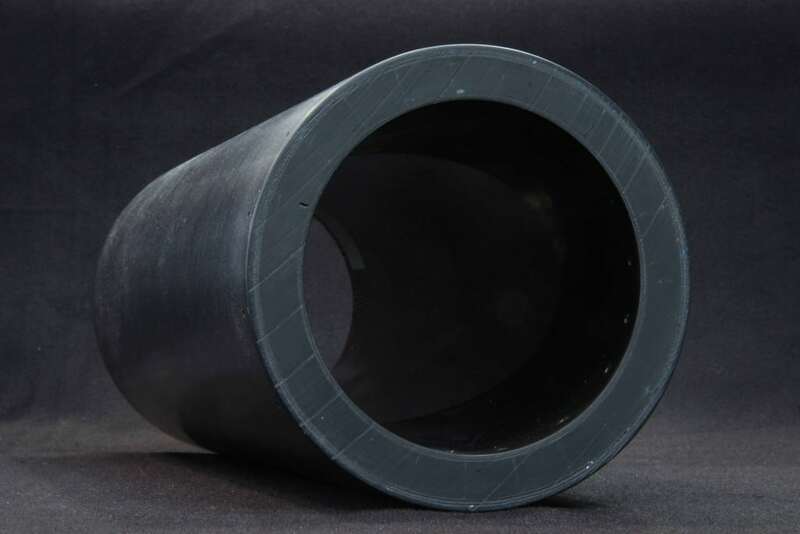 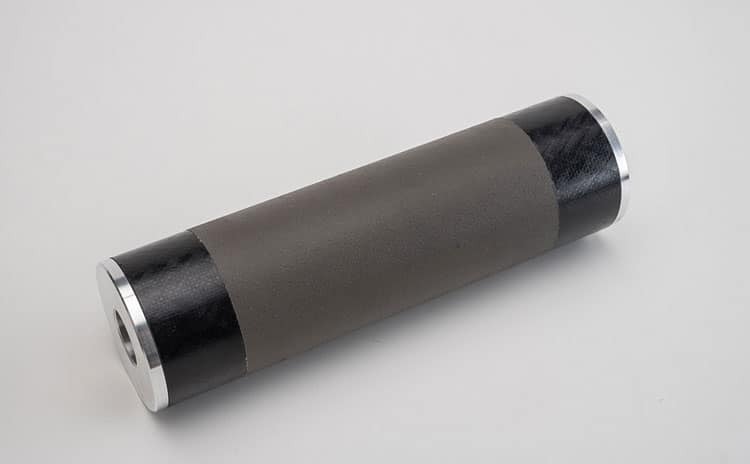 Thanks to the pultrusion process, we can offer a complete range of carbon fibre tubes for light industrial rollers and high performance customised rollers. 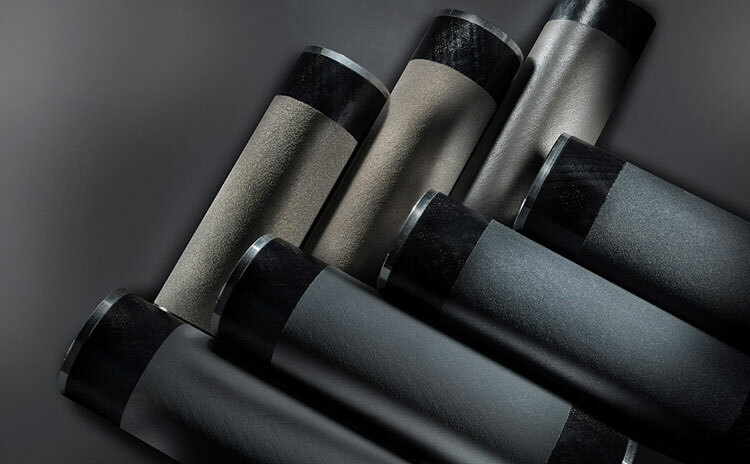 COMETEC manufactures and sells carbon fibre rollers for the plastic film converting sector, as well as for the tissue and non-woven sectors, both in Italy and worldwide.